Ringtone has been on the warpath attacking Willy Paul the whole of last week. 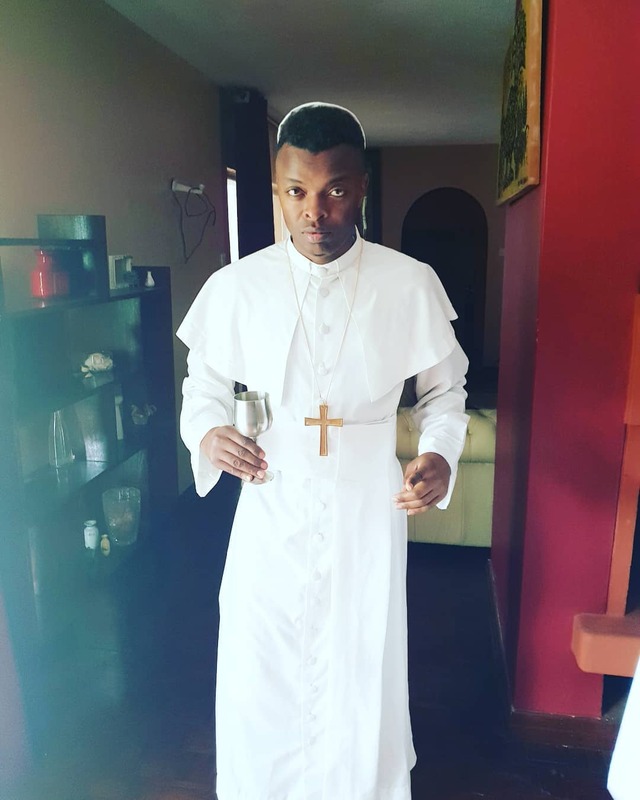 His issue has been that he feels that Willy hasn’t been behaving like a gospel musician, even going to the extent of saying that he has “abused the Holy Spirit”. 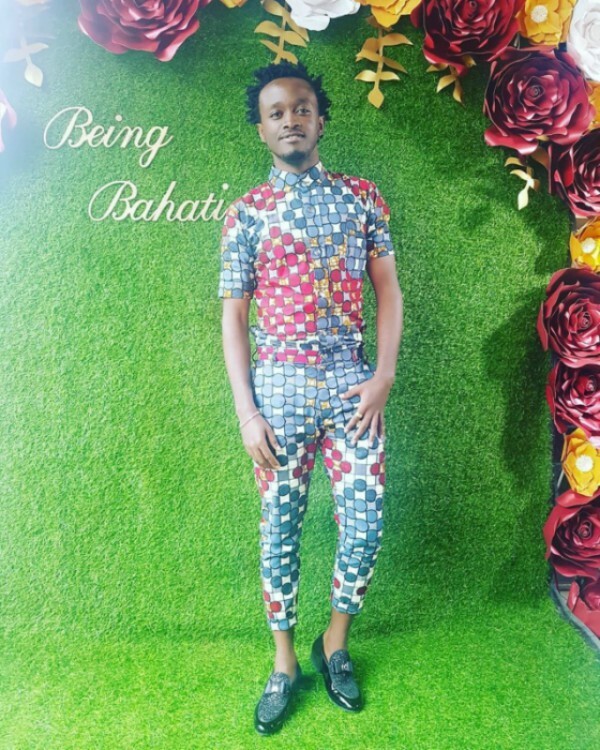 We asked him to clarify whether he had an issue with Bahati’s music? He is also 50/50. The last gospel song he did was a long time ago. All these other songs that he is doing, for us we don’t look at them as gospel. We have to tone down. We have also been telling him to quit/remove that prograMme from T.V. He was speaking about the show Bahati launched last year on NTV called Being Bahati that chronicled his life and that of his wife and child. Why can’t he do a crusade? Because he is supposed to be a preacher. That is our opinion though. It is his walk with God. Bahati is on the fence. 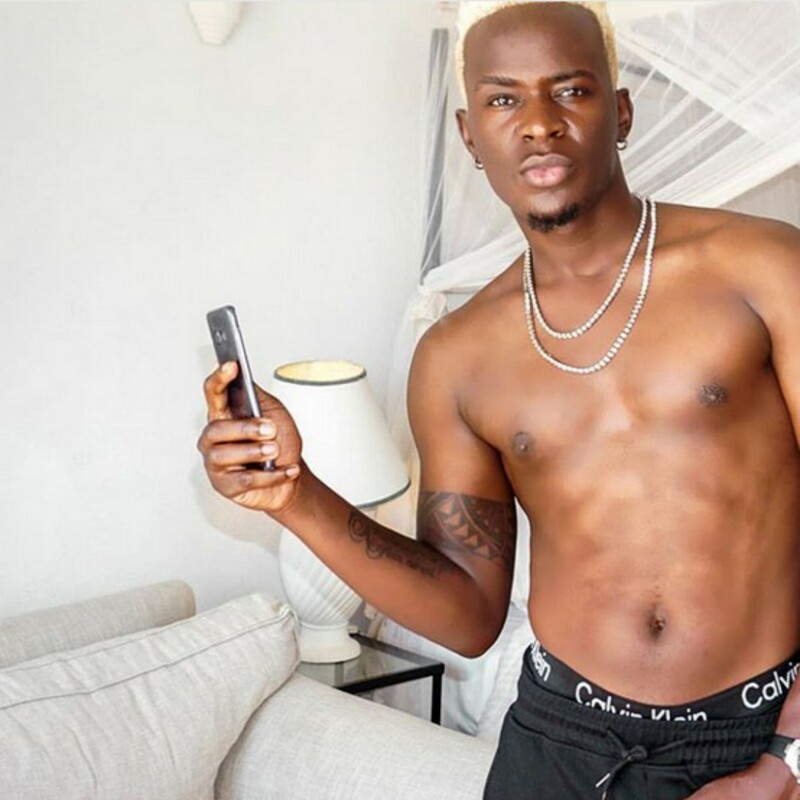 For Willy Paul, he has gone too far! Bahati is somewhere there on the fence, he can decide today, me I am quitting all these hullaballoo and people will be fine with him. Because Bahati has not abused the Holy Spirit, as Willy Paul has. 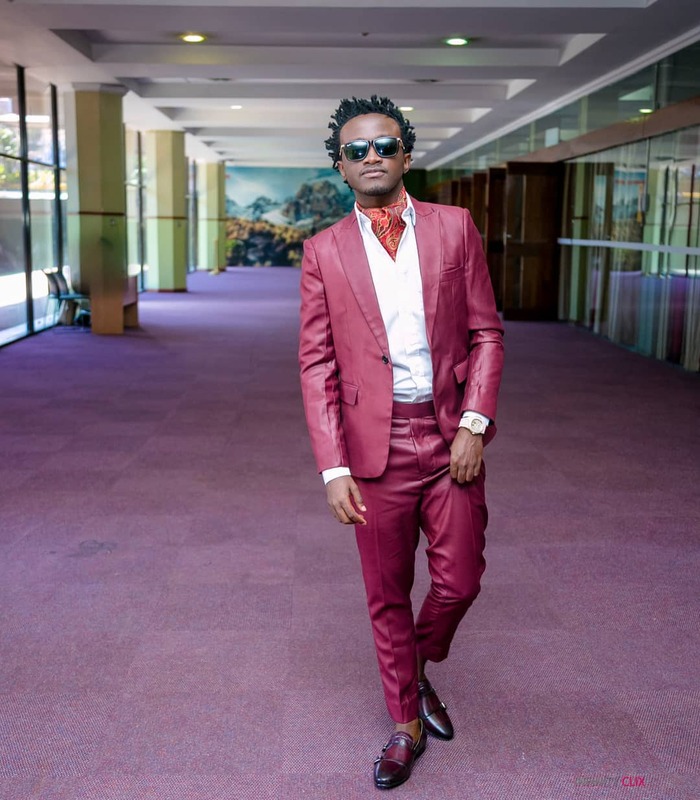 Will Bahati and Willy Paul respond to Ringtone? Previous Post: Kshs 200,000 wig anyone? Lily Hairline store in Nairobi has got you weaved.